SKINCARE REVIEW. 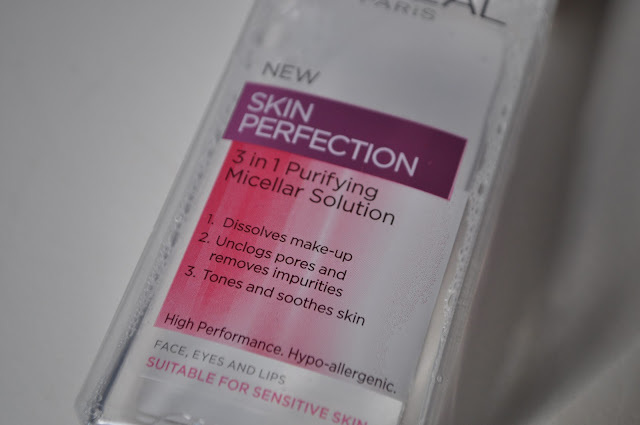 L'OREAL 3 IN 1 PURIFYING MICELLAR SOLUTION. | Life Looks Perfect. SKINCARE REVIEW. 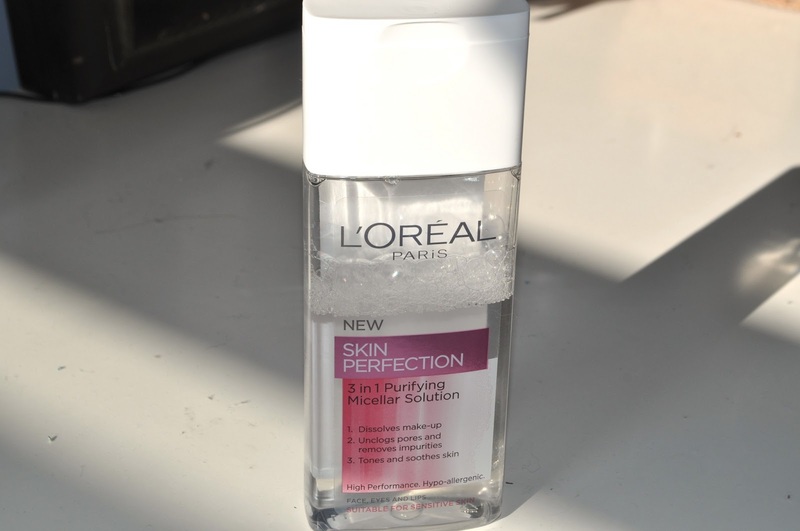 L'OREAL 3 IN 1 PURIFYING MICELLAR SOLUTION. 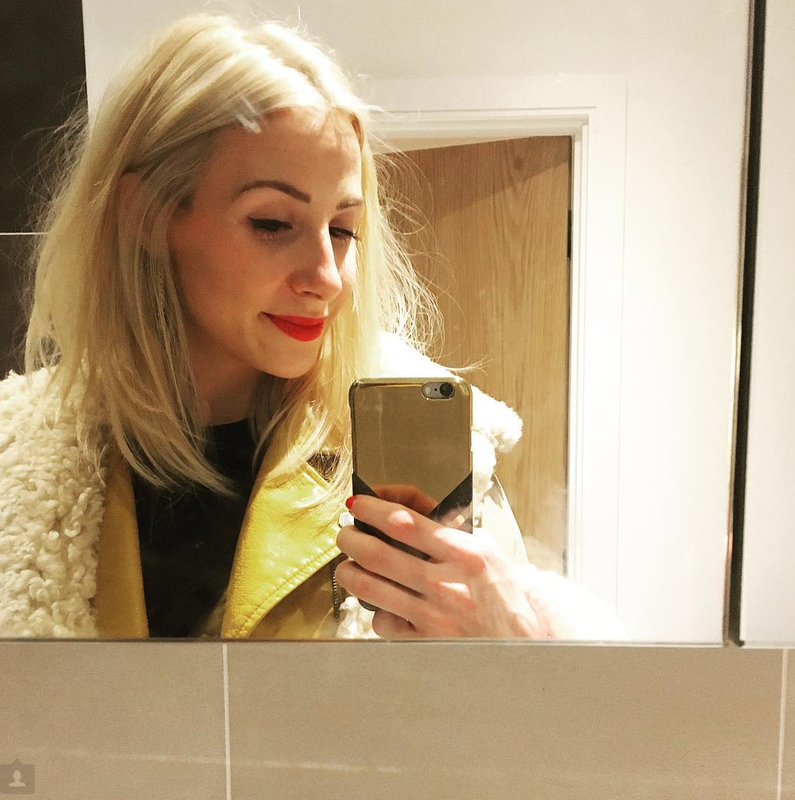 Since hearing almost every blogger rave about the famous cult beauty product Bioderma, before I jump straight into buying into the great reviews, I thought I would try a few new products on the high street that really, well do exactly the same thing if not better. 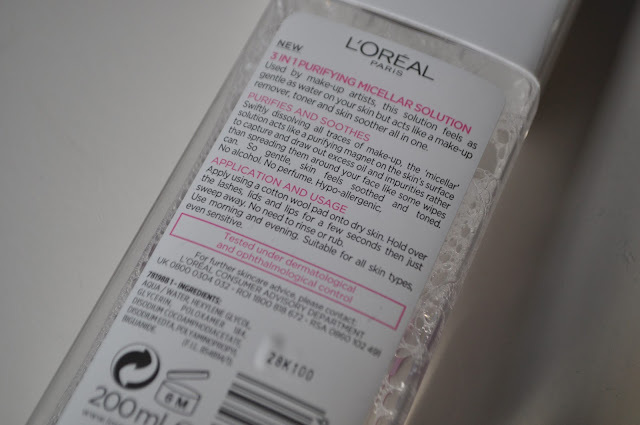 So let me introduce L'Oreal's 3 in 1 purifying Micellar solution. For a steal price at £4.99, I actually bought it for half price in Sainsbury's! I have managed to find that Superdrug are also selling this product for £2.48 now....so go go go and buy. This Micellar water is used just like a cleanser to remove your daily grime and make up from your face with no fuss. The Micellar solution itself (oils suspended in water) purifies and draws out any impurities in the skin, leaving a smooth and fresh surface. This 3 in 1 solution cleanse, tones and hydrates your skin leaving it not only clean but refreshed. L'Oreal's Micellar solution removes make up effectively and for stubborn eye make up, it just wipes it away. I usually like to double cleanse to make sure my face is as clean as it can be, so I am really happy to have this simple product as part of my skincare routine. The water is very gentle on your skin and hasn't left my face dry at all. I do usually like to follow with a cleansing milk or balm for extra moisture. I apply the solution on a normal cotton pad, making sure I softly wipe over my skin. I sometimes can't believe how many nastiest are on the cotton pads after I have used this solution. It seems to just zap everything up from my skin. Perfect product in my eyes! This 3 in 1 solution is suitable for sensitive skin and contains no alcohol, which is a must have for me in my skin care routine. I would recommend this for anyone looking to cleanse your skin quickly and efficiently. I have almost finished my first bottle of this only being 200ml, so I will definitely be repurchasing. PS. 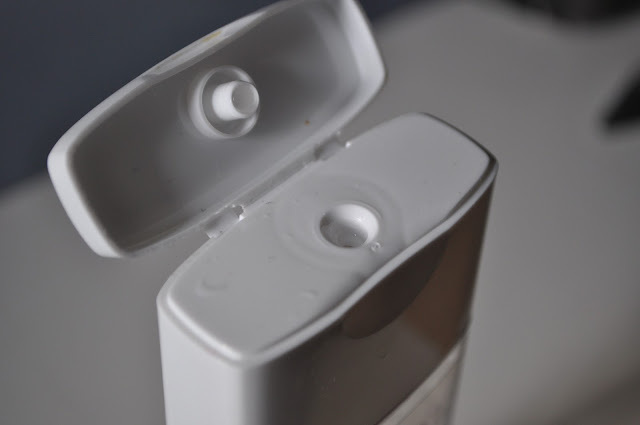 Apologies for photographing this product half full- I wanted to give it a proper test before writing this review as I was't sure if my skin would agree with it.